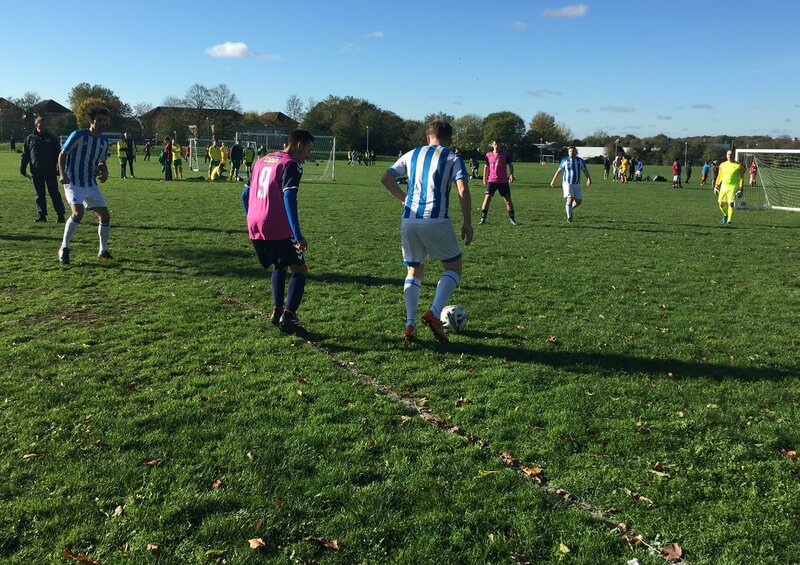 The Huddersfield Town Foundation took a five-a-side team from its weekly Mental Health session to compete in a Disabled Football tournament in Watford. The tournament took place on Saturday 27 October 2018 and was a step-up for the Foundation’s five-a-side team who play together in the local Ability Counts League. In the first match, Town’s side lost admirably to the eventually winners, Barking Abbey Hammers, before going on to beat Bradford City DFC in the following match. With no break in the first three games, the side then faced FIT4 The Village – the side that finished second in the tournament on goal difference – and lost 2-0. Following a well-deserved rest, the resurgent team drew 1-1 with Norwich City before a goalless tie against Healthy 4 Life Clacton. The tournament finished for Town’s side with a 2-1 win over Healthy 4 Life Colchester. The team was then able to watch the First Team’s Premier League match against Watford at Vicarage Road. Prior to the tournament, the Foundation’s five-a-side team also competes in the local Ability Counts League, which is a five-a-side league where you play five fixtures one Sunday a month. The first competitive outing saw a Town side, made up of people from the Mental Health football sessions, perform admirably winning the first two fixtures of the day against Danby Rovers B and Oakwell Terriers. Despite a loss following against Bradford City DFC, the side beat Shelley Creative Minds and ended with a win over Greetland Goldstars. This meant that Town finished top after this round of grading games. The next set of games is on Sunday 18 November 2018 at Dewsbury. After competing in the Ability Counts League, one of the players said: “I enjoyed the whole day and I am looking forward to playing again in the next tournament. “Playing in the Ability Counts League and in the tournament at Watford was an incredible experience for all the players and they did not only do the Town Foundation proud, but themselves as well. “You could see how much they enjoyed competing in high quality games and we’ve also seen their confidence develop too.